The Pacific Northwest produces some of the finest local ingredients for cooking and drinking. It also has some of the finest chefs and mixologists in restaurant kitchens and bars doing magical things with those products. 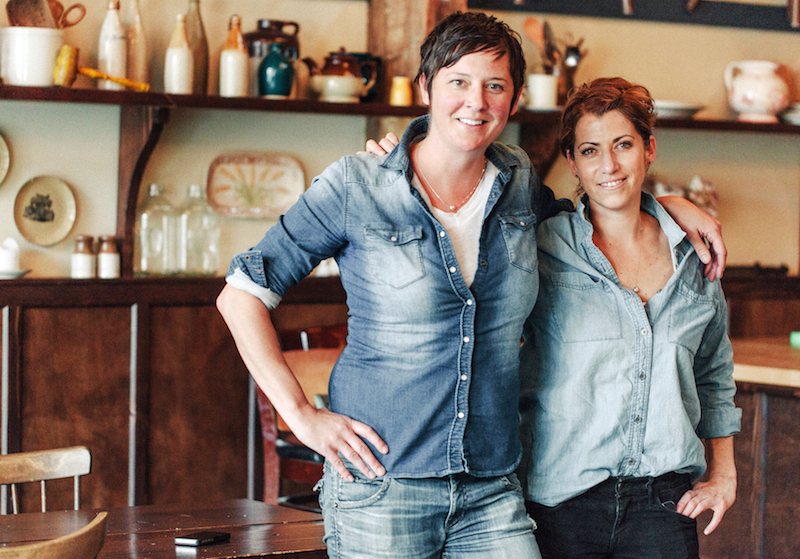 Here are a few of our favorite Pacific Northwest culinary stars to watch. Book a table to taste excellence this summer. Hailey Pasemko is making a splash at the bar — by running it. 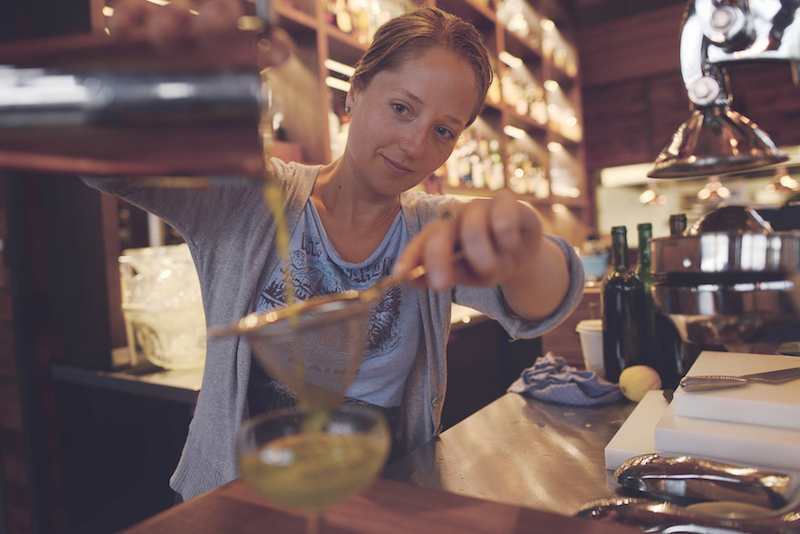 For her, that means choosing wines and creating cocktails that complement what’s coming out of the kitchen and also pioneering new ways of spotlighting the unique local ingredients that can be found on Vancouver Island’s rugged and stormy west coast. Pasemko’s method: start with a classic cocktail that’s already stood the test of time and then experiment with different flavors, such as including local salal berries (an earthier blueberry) in a Sloe Gin. “That’s where the magic happens,” Pasemko says. Pasemko also tips her hat to the seasons by offering spirit-based drinks in the winter, and long, refreshing versions in the summer. So, as we head into the warmer months, expect some interesting light florals—Pasemko’s feminine touch—like nasturtium to make an appearance in the Wolf in the Fog’s aperitifs. “Sometimes I feel the pressure to be more conventional,” admits Pasemko, “but when I tone it down, things are never actualized the way I intend them to be.” Make a reservation at Wolf in the Fog. The Salty’s kitchen in South Seattle’s Redondo Beach is literally teeming with talent. The salads and sushi stations, the buffet, dessert preparation — all are being handled by what Executive Chef Josh Green calls “the right people,” who just happen to be women. Detailed-oriented Alissa Bilderback creates dishes that look “perfect on the plate, but not forced.” Janice Rabiteau uses her sautée pan to bring out the color and flavor of Salty’s fresh, local seafood. Adela Gomez is responsible for Salty’s chowder (which is a Big Deal since a seafood restaurant is its chowder.) And Leanna Spillner, who started at Salty’s three years ago, when she was just 15, preps sushi, salads, and desserts. 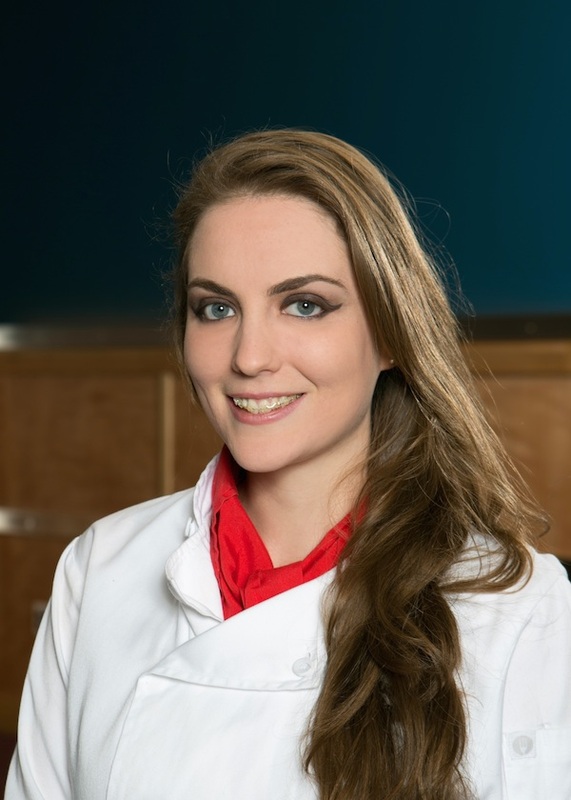 Explains Spillner, “It’s a great time for women to be in the kitchen because women bring an indescribable small difference to cooking — and that goes a long way.” Make a reservation at Salty’s. Melissa Mayer and Maylin Chavez are well aware that lots of folks either have no experience with oysters — or have had a negative one. They also know the way to develop a taste for the bivalves is through curation and comparison. That’s why they launched an oyster bar with a selection of oysters from various regions and with different flavor profiles instead of opening a restaurant that simply had one oyster dish available on a larger menu. “Once people try them in our kind of setting, most of them feel changed forever,” jokes Chavez. Also on the menu (which is currently being broadened): housemade linguine with clams and Chilpa Chole, a mussels dish prepared in a shrimp consommé base that also includes cinnamon, fresh herbs, and chunks of radishes and avocado. At some promotional events, their male friends have mistakenly been presumed to be the restaurant’s owners. ‘This is a boy’s industry,” says Mayer, but she doesn’t let that cloud her vision or goals for Olympia Oyster Bar. “It’s always a good time for women to be doing this and to be leaders,” she concludes. Make a reservation at Olympia Oyster Bar. There is no restaurant with more of an old school boys’ club vibe than a traditional high-end steak house. That didn’t deter Scott, however, from wanting in. After starting as a pantry cook at a steakhouse during college, she had the urge to become a line cook — a notoriously high-stress, busy position. “The owner was shocked,” recalls Scott, “but the best ingredients — the freshest seafood, the highest-quality meat — are reserved for steak houses.” And that’s what she wanted to cook with. Scott admits that potential purveyors don’t always realize she’s the chef when they start dealing with the restaurant, but she still thinks it’s a great time for young women who want to work their way up in the kitchen. “I lead by example,” Scott explains. “My philosophy: Prove yourself and respect is due.” Make a reservation at El Gaucho. Which Pacific Northwest culinary stars are you watching? Let us know here or over on Facebook, G+, Instagram, Pinterest, or Twitter. Audrey D. Brashich covers pop culture and lifestyle issues for outlets including Yahoo, The Washington Post andThe Vancouver Sun. Follow her on Twitter @AudreyBrashich.